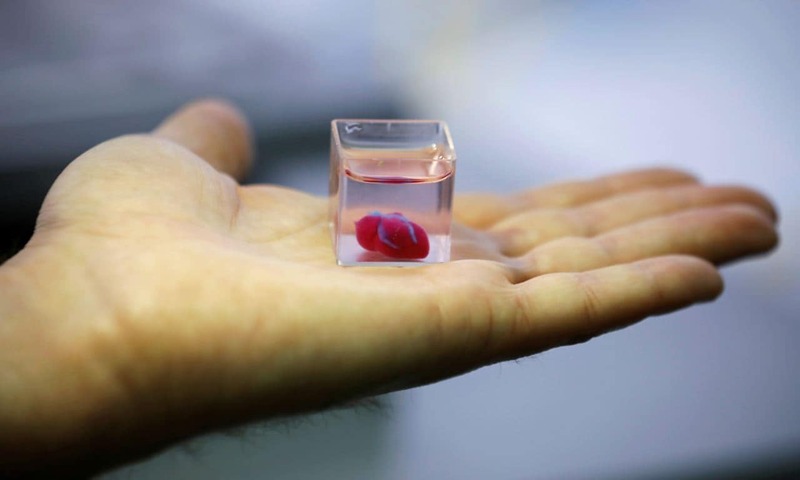 In a first, a heart the size of a cherry was 3D printed by Israeli scientists using human fat. 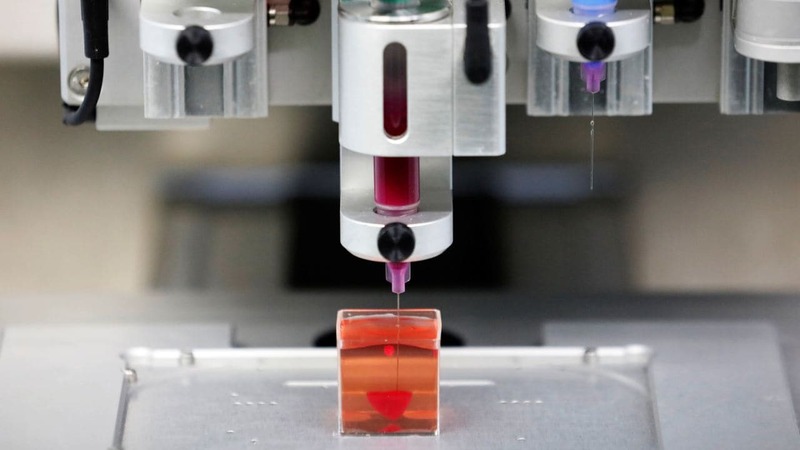 It marked "the first time anyone anywhere has successfully engineered and printed an entire heart replete with cells, blood vessels, ventricles and chambers," said Tal Dvir, who led the project. "People have managed to 3D-print the structure of a heart in the past, but not with cells or with blood vessels," he said.